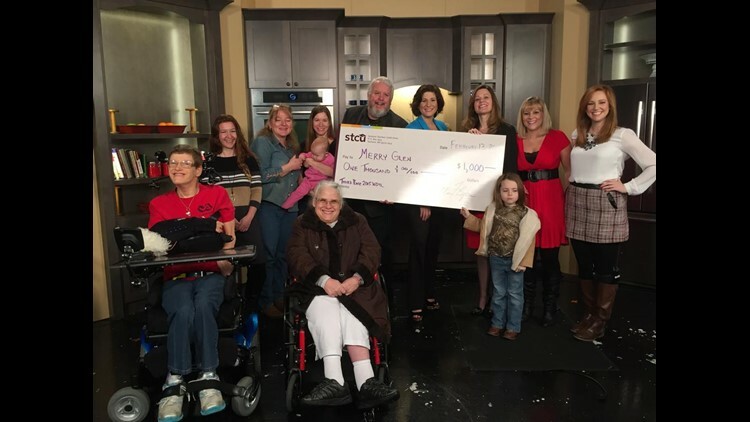 SPOKANE, Wash. – You voted for your favorite nonprofits in the community for a chance to receive a share of $5,000 and KREM 2 announced the winners on Friday. 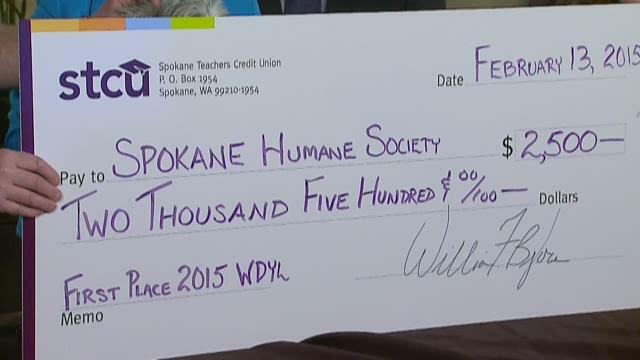 In first place, the Spokane Humane Society won $2,500 for their efforts to rescue and adopt out animals. 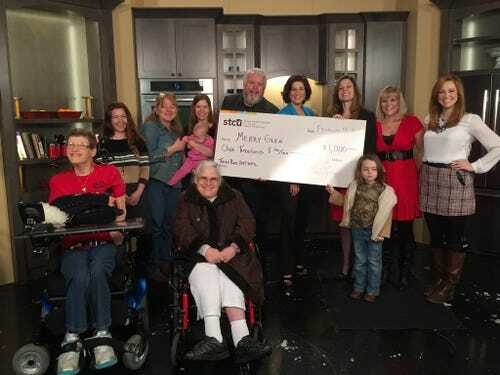 In second place with $1,500 was Free Rein Therapeutic Riding, which uses horseback riding as a form of physical therapy for people with medical issues. 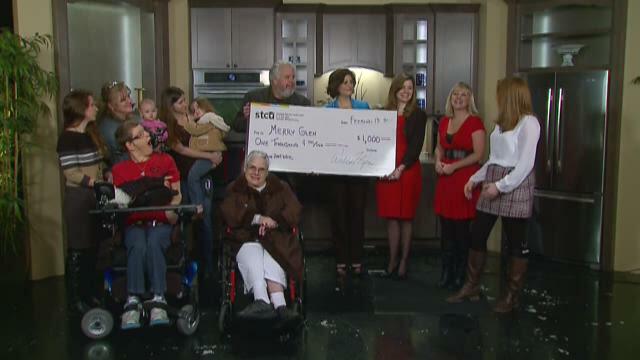 In third place, Merry Glen won $1,000. Merry Glen provides support to families in the area with a loved one who has a disability requiring residential services. 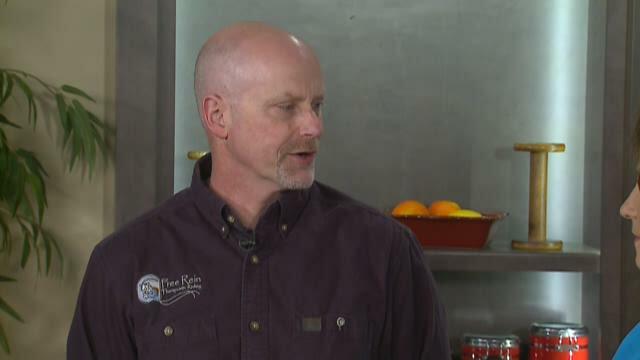 The other nominated charities included the Colville Valley Animal Sanctuary, ConKerr Cancer Spokane Chapter, Heath's Haven, Higher Ground Animal Sanctuary, Lutheran Community Services, Soul to Soles, SpokAnimal, and the Lands Council.